The phone's camera is also given a boost, not in megapixels, but in focusing power. The G3's camera has the same 13 megapixel resolution and optical image stabilization as previous models, but a tiny infrared laser module next to the rear camera will allow for more accurate autofocus in "a fraction of the time" required by conventional smartphone lenses. The phone uses Qualcomm's Snapdragon 801 processor running four cores at up to 2.5Ghz, 2GB RAM on the 16GB storage model and 3GB on the 32GB storage model, plus a microSD card slot. The battery is the same 3000mAh capacity as the G2, but it's removable, which should please fans who insist on swappable power. Other hardware goodies include wireless Qi charging, a 2.1MP front-facing camera with F/2.0, Wifi a/b/g/n/ac. NFC and Slimport support, and Glonass GPS. The USB port is limited to 2.0 speeds. 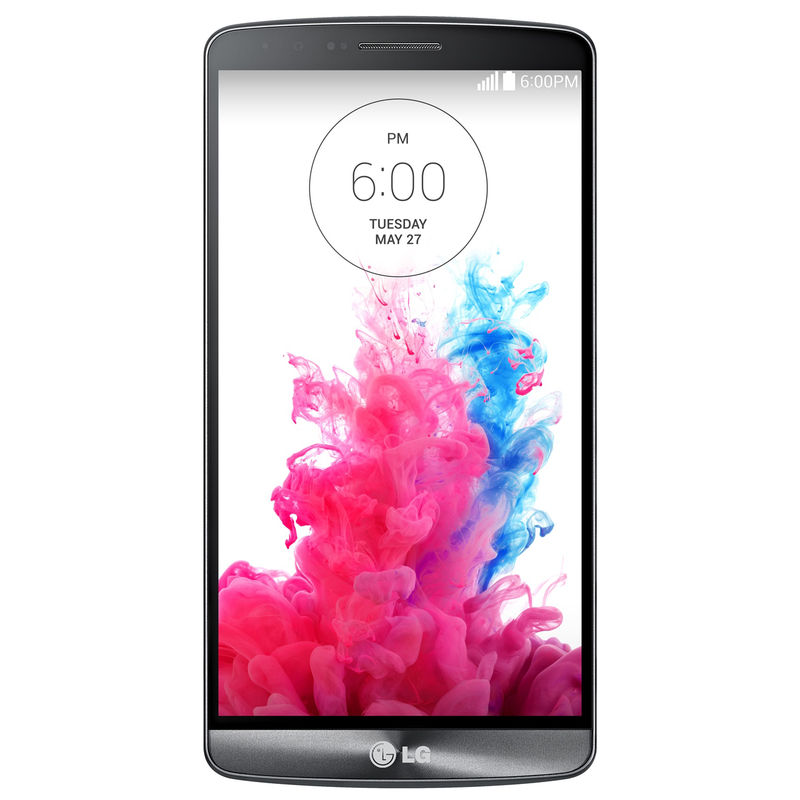 The G3 keeps up LG's recent trend of rear-mounted buttons on its larger phone, with a flush and flattened combination of power and volume sitting just beneath the camera. That leaves the sides of the device relatively bare, perhaps keeping the bezels nice and skinny - the sides of the phone are slightly tapered to allow gripping without accidentally touching the screen. The bottom holds both the MicroUSB port and the headphone jack, and the "metallic" casing makes an odd and slightly asymmetrical "chin" beneath the screen, with just enough space for an LG logo. Despite the huge display and battery, the G3 is 8.9mm thin, which puts it in line with the competition. Android purists will be glad to see that LG is still sticking to virtual navigation buttons, now in the standard back/home/recent layout. 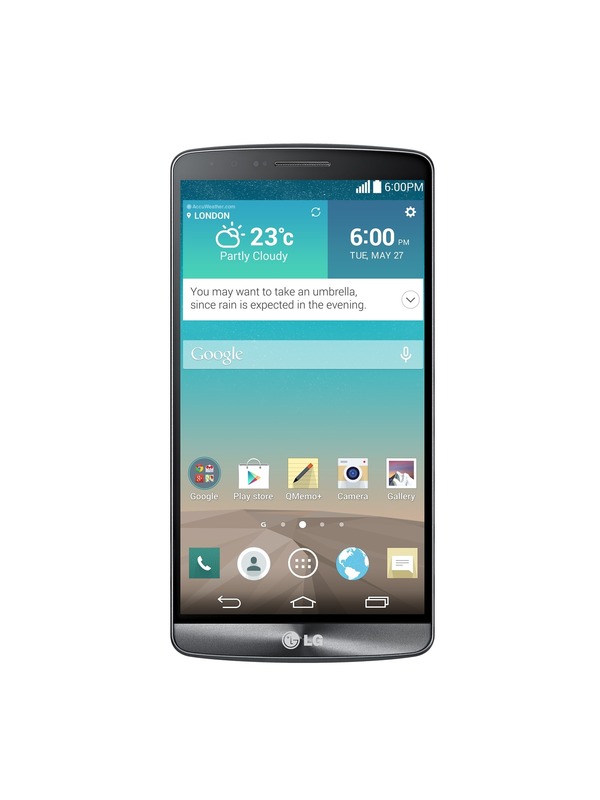 Speaking of software: the G3 is running Android 4.4.2 KitKat. Huzzah! 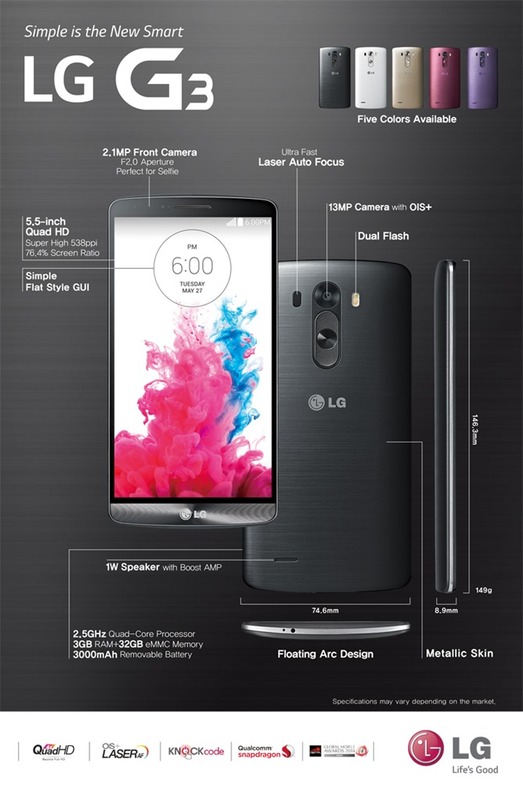 But as always with LG hardware, it's positively broiled in customized software elements. LG doesn't have an overarching brand for its software like Sense or TouchWiz, but there's a lot crammed in there just the same. Highlights include a new "smart keyboard" that learns as you type and reportedly cuts down on errors by "up to 75%." The keyboard's height can be adjusted by the user, not unlike some third party software keyboards on the Play Store. "Smart Notice" is a Google Now-style assistant that can remind you to call someone back, or to remove apps or files that are clogging up your phone. 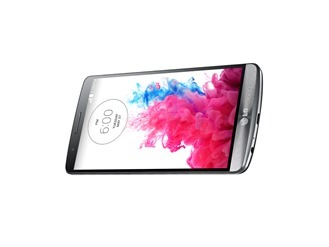 LG's Knock Code is translated over from the G Pro 2, Content Lock will block off files from friends or connected PCs, and a remote kill switch allows users to remotely disable their phone in case of theft. LG is pushing hard on accessories, including a wireless charger and a Bluetooth speaker. But the most desirable among them is probably the QuickCircle case, which uses a circular S-View-style window to the screen that allows access to basic phone functions like fitness management, making calls from the phone book, or pausing and advancing music. The cases will come in various colors. LG says the rollout for the G3 will start tomorrow in its home territory of South Korea with the Titanium, Gold, White, Black, "Red," and Violet models available. The phone will launch worldwide in over 170 countries, but at the time of writing, price and worldwide dates are not available. 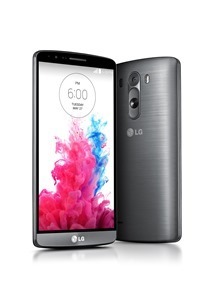 LG’s reputation in the display arena is second to none and the development of the G3’s breathtaking Quad HD displaywas the result of years of innovation in display technology. With a pixel density of 538ppi, the G3’s Quad HD display sets new viewing standard producing images that are sharper and clearer than traditional smartphone displays. 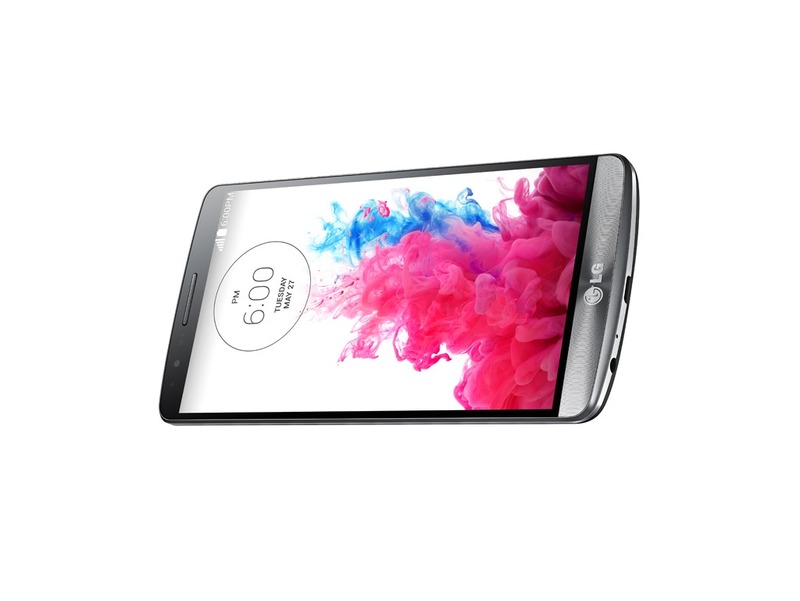 At 5.5-inches, LG G3 boasts a screen ratio of 76.4 percent with thin bezels all around so the phone feels as comfortable in the hand as a smaller traditional smartphone. The G3’s advanced 13MP OIS+ camera is designed to quickly and easily capture life’s special moments as they occur, not necessarily when you want them to occur. 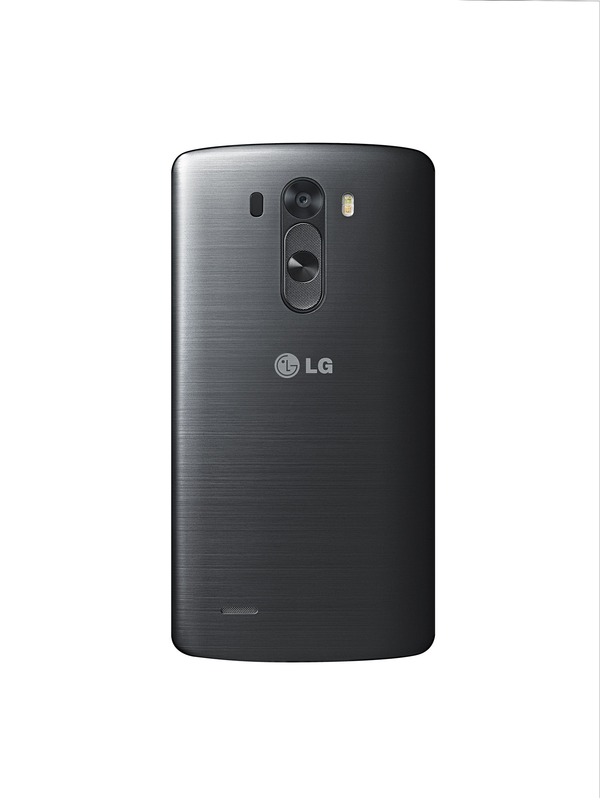 This is made possible with G3’s innovative Laser Auto Focus, the first of its kind in the smartphone industry. This technology enables the G3 to capture the best moment ― even in low light ― by measuring the distance between the subject and the camera using a laser beam. So no more fuzzy pictures of your son scoring his first football goal and or missed shots because your camera couldn’t decide quickly enough which toddler in the playground to focus on. Combined with the proven and popular OIS+ technology first seen in the G Pro 2, the G3 is sure to impress even the most discerning shutterbugs. For video, the G3 offers superior sound quality with instinctive microphones that measure the environment to identify the optimal audio level for the clearest recording. And with the built-in 1W speaker with Boost AMP, users can enjoyvideos and music accompanied by richer sounds and clearer tones. The Floating Arc design of the G3 with its ergonomic arch and slim side profile provides an extremely comfortable grip for everyday one-handed use. The Rear Key continues to anchor LG’s innovative design language, with a newly designed power key and volume buttons as well as more premium quality materials and finish. LG also refined sophisticated technical features and advancements located on the rear by arranging them in a clean and singular layout consistent with the G3’s well-balanced design language. 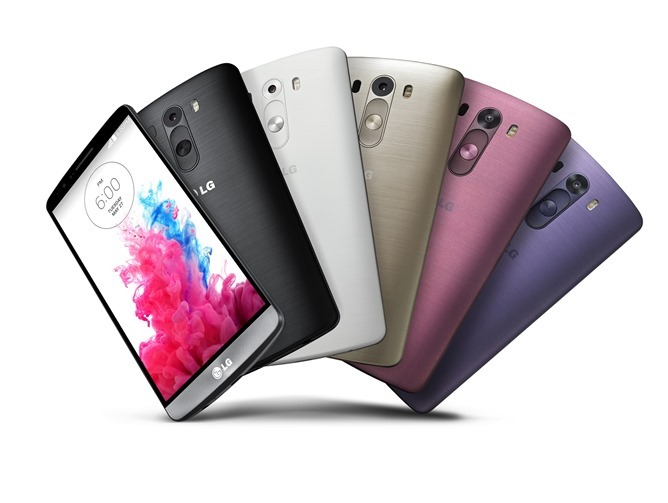 The stylish metallic skin with matte finish which keeps the G3 looking clean and fingerprint-free will be offered in five vibrant colors: Metallic Black, Silk White, Shine Gold, MoonViolet and Burgundy Red. ● Smart Keyboard: Adaptive technology learns as you type for faster input with less mistakes. Smart Keyboard reduces input errors by up to 75 percent by tracking and analyzing typing habits and intuitively “knowing” what word the user intended to type. The height of the keyboard can also be adjusted to better fit the user’s hands and position of the thumbs. Individual keys can also be customized with frequently used symbols for even faster input. Kill Switch gives G3 owners the ability to disable their phones remotely in the event of theft. 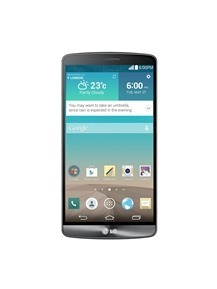 The Kill Switch also allowscontent on the G3 to be wiped so personal information won’t be compromised. Kill Switch also includes antivirusscanning and remote wipe and lock, among other essential features. ● QuickCircleTM Case: Available in five colors, QuickCircleTM Case allows easy access to frequently used functionssuch as calling, text messaging, music and camera all from the QuickCircle window without opening the cover. 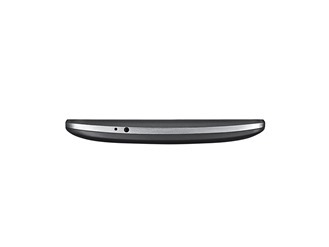 In addition to the QuickCircleTM Case, LG will offer a lineup of Slim Guard Cases and premium Slim Hard Cases to protect the G3 in handsome style. ● LG Tone InfinimTM (HBS-900): Developed in collaboration with Harman/Kardon, the Bluetooth stereo headsetdelivers premium audio quality sound in a stylish design. Built with retractable wire management technology and jog buttons for effortless search, Tone Infinim also features Name AlertTM to verbally notify you who is calling before you answer. ● Wireless Charger: Compact and foldable, LG’s Wireless Charger is optimized for easy portability. Compatible with Qi’s wireless power charging technology, the Wireless Charger from LG makes staying powered up as convenient as possible. ● Other: Smart Keyboard, Smart Notice, Knock CodeTM , Guest Mode, etc.